Well, we are traveling to Cabbage Key Island. This is part 3 of our cruise with the Captiva Cruise line. Part 1 & 2 are linked at the bottom of this post. If you remember, I showed you the majestic dolphins on our way out to this island. Here are a few more sites we enjoyed on our trip. After the dolphins, we were fortunate enough to see a mother Osprey and her baby on Channel Marker 54. Everybody was fighting for space on the boat to get a great picture of this. The Osprey’s are very popular down here in Florida. One of the things that tickled me was the baby was as big as the mama already. 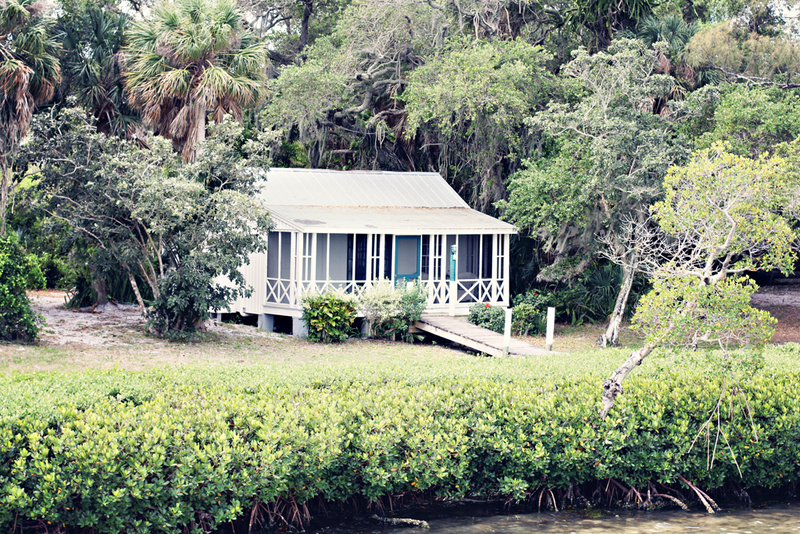 One of the older style cottages…Be Still My Heart♥ Okay, so I guess you can tell which one tickles my fancy. How adorable is this? 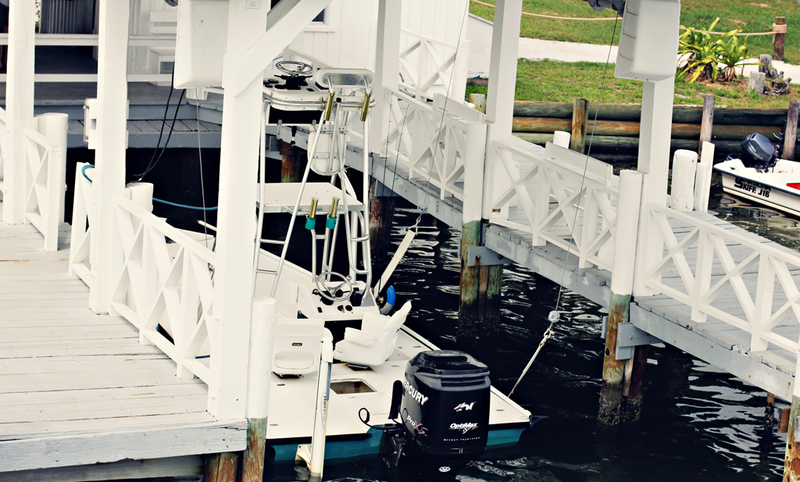 Pulling up to the ole time marina…we are finally here! Stay tune for part 4, where we will actually see the delights this island holds. If you have a horizon in your image, make it level! Neglecting to square up the horizon, and leaving it slightly tilted will be very distracting to the viewer. How was your weekend? 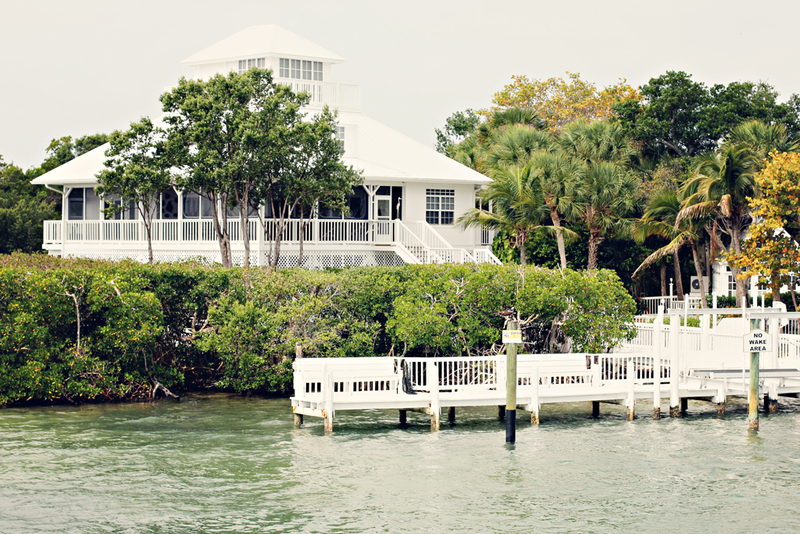 So tell me…what Florida style cottage did YOU like better? Love your blog ! What’s not to love here. Boats..flowers, perfect. You must be having such a wonderful time! I love Osprey and the photos of the dolphins in the previous post are wonderful!!! Enjoy … Everything! 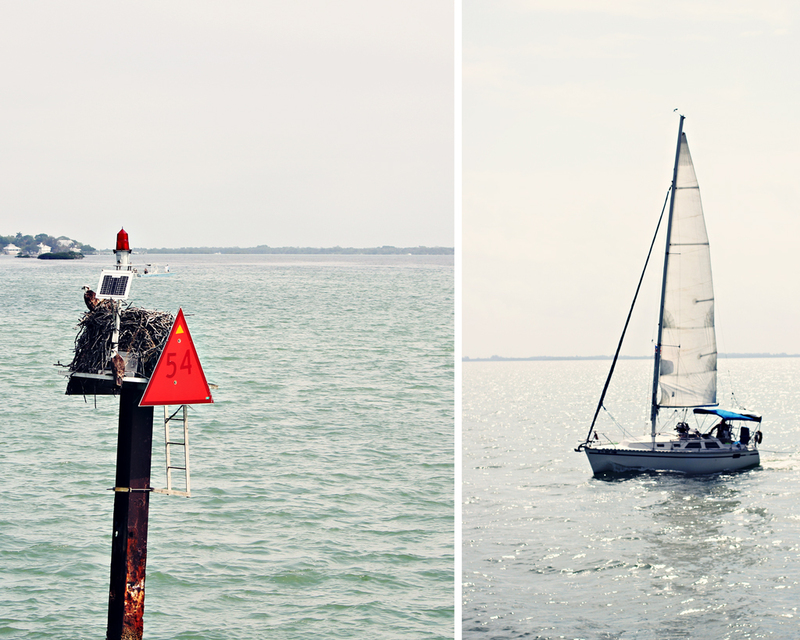 Great post of sailing on the other side of Florida! Ah! What a wonderful place to cruise to! Love the photos of the boat. That aquamarine color rocks! Travel on! Mother Osprey must have been wonderful to see. Thanks for sharing your photos. I enjoyed traveling with you a bit. Love all those great bright, crisp clear images…great trip. Looking forward to seeing more. Laurie, your pictures are bright and beautiful! Normally I prefer older cottages; however, I adore ones with an attic room. Wow. Your photography and home are stunning! Thank you so much for commenting on my Simple Gift Sunday post. You have also encouraged me! Wonderful Pictures! I love your tips and the lay out – large pictures and no disruptive elements on the sides! WOW.. looks like a wonderful place. Your photos are gorgeous. Looks like you had a wonderful time. Great shots. What a fun trip. Lucky you. Great pictures. Simply amazing. Looks like a wonderful place to visit. The older cottage is charming an evokes simpler times when life was slow and you sat on the porch watching fireflies, but I’m a fancy comfort type girl, so I vote for the new one! Lovely photos, thanks for my mini trip! Ooo I could go for a day out there! Gorgeous shots! 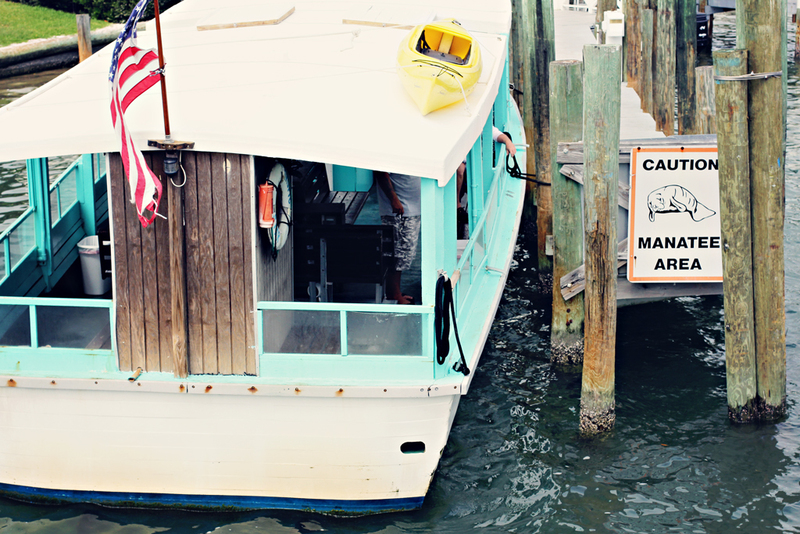 Saw a manatee and her calf once in Florida near the boat docks. worried they were so close to the props. They’re such gentle things. Nice post! What a beautiful place. Thank you for sharing it through your incredible photos. So very beautiful and a fabulous addition to the GRAND Social. Thank you. What a beautiful location, and gorgeous photos to match! Looks like a phenomenal place to visit. One I could easily move to! Wonderful photos of a wonderful time, Laurie! I like the newer style cottage, but it sure look like more than a cottage. Really beautiful. We had our first real spring weather this weekend, so it was all about being outside. I like all the cottages! I’ll take them all! Looks like a glorious time! I would love to see manatee up close, and carefully. Beautiful, I like the newer style but would take either if offered – lol! Enjoyed your post and I’m looking forward to part 4. Wonderful light in these shots. I adore that small white cottage. Lovely photos, makes me want to visit that area and see the cottages. I like both styles but the smaller is for me. Maybe that’s where I will one day live, a cottage by the beach! Looks like a great day out! I like the little cottage best too. I took that boat ride, but went straight to Useppa. The pictures looked very familiar. That means alot to me..that you still come and enjoy the posts with all what you have going on in your life my friend! 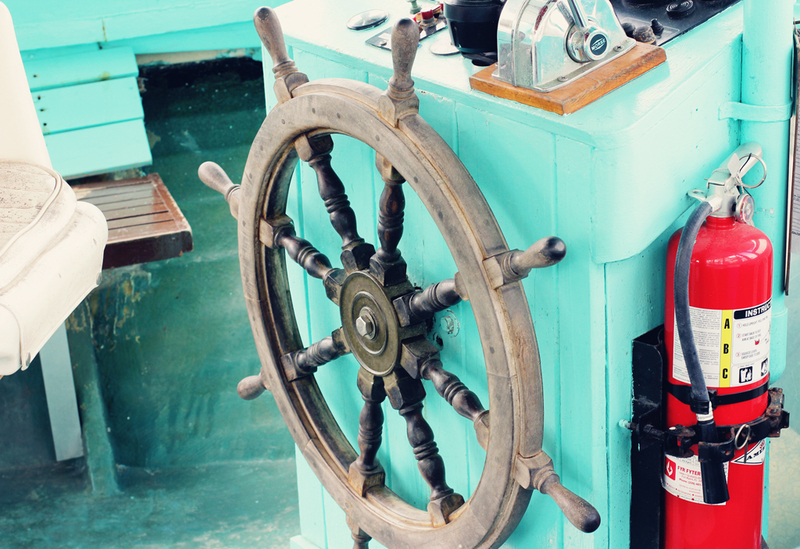 Love the shot of the ships wheel !! Great pictures! Yes, I sure did…they are huge! I love the new cottage! You are right, the baby osprey was a big as the Mommy! Simply beautiful photographs….I felt like I was at the islands with you. I remember once traveling down the inter-coastal waterway on a really big boat and I saw all kinds of things in the water too not to mention beautiful sights. I definitely could get used to the boating life. That was a cool ride and a trip!